BountyLimousine Rome is a rental company with a driver that has been operating in the field of car hire for many years. Our highly qualified and experienced drivers are able to offer the best services available in the country and in the city of Rome. The results obtained and the positive response from a large number of customers have increasingly encouraged BountyLimousine Rome to give its best to provide the service according to customer needs. 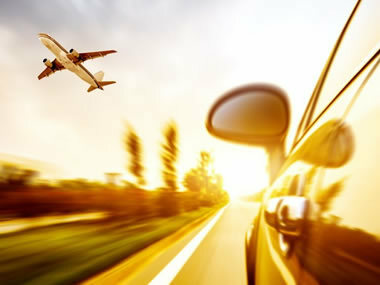 Our vehicles are always new, overhauled and full optional. 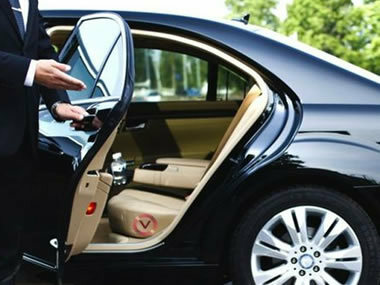 BountyLimousine Rome has a large corporate fleet of both sedans and minivans (7-8 seats), all Mercedes. In addition, on request we also have to offer you up to 50 seats. All our vehicles are air-conditioned and offer a wide range of services and benefits. 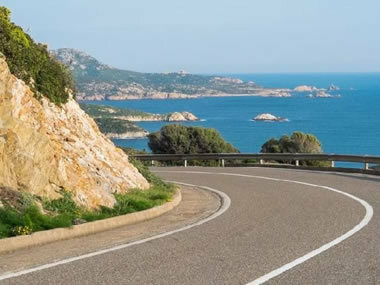 For your comfort and relaxation we offer luxury sedans and mini-buses, accompanied by competent drivers who are eager to make your experience in Italy at memorable one. On request, we provide licensed tour guides with exceptional knowledge of Italian culture.